An ongoing collaboration between writer Alexandra Silber and Dutch Kills Theater. Antigone. 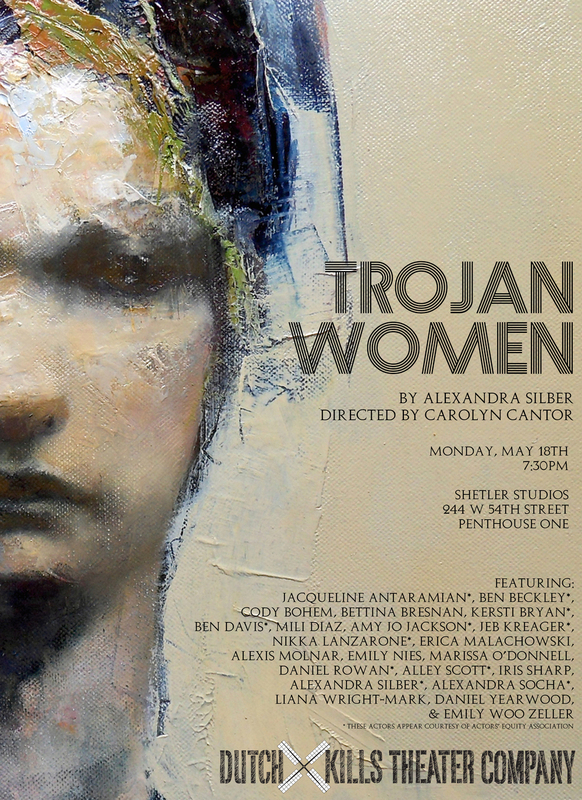 Trojan Women. Medea. Plays which vibrate with the voices of women in the expression of feminine strength in all its forms, in old age, in youth, in motherhood, in politics, in sexuality, in war. Alexandra Silber's sensitive and powerful Nouveau Classical reworkings of these plays unflinchingly encounter the experience of women. What the Nouveau Classical approach looks for is to distill what matters, and what has always mattered, from classical works so that they can resonate both beyond their own time, place and culture, and also beyond our own time, place and culture. In making the strange familiar and the familiar strange, Silber's writing allows us to zoom out from the parochial facts of a particular time or place in order to see more fully the entire terrain of human experience. 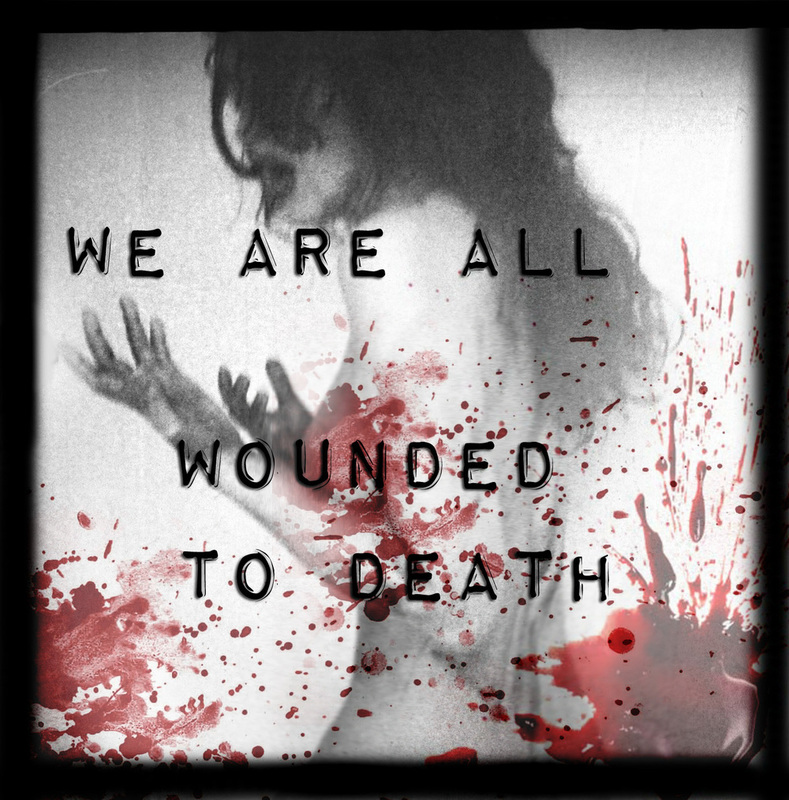 Dutch Kills theater is dedicated exclusively to new writing, and is immensely proud to be undertaking this project. We warmly invite you to take part in this female-written, female-produced and female-starred experience as it develops. This is the first collaboration between playwright Alexandra Silber and Dutch Kills Theater. Following the success of Antigone in the Loose Leaf Reading Series, artistic director Alley Scott commissioned Alexandra to write two more plays and put them together with Antigone to form a thematically connected series centered around women. This project will see the professional development of these plays. The NOUVEAU CLASSICAL is based on the idea that timeless art is always timely. It tries to honor classical work by facing the universal concerns contained within them, without becoming possessed by the classical or seduced by the modern. It takes no refuge in either. It follows the spirit and not the letter. It neither fossilizes nor does it merely update.